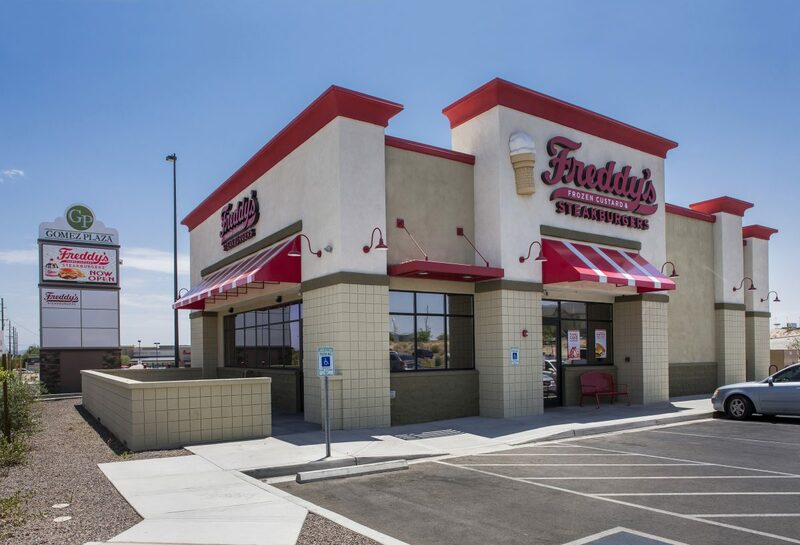 CBRE has completed the sale of a single-tenant, 3,200-square-foot Freddy’s Frozen Custard and Steakburgers located at 1785 East 16th Street in Yuma, Arizona. The Property commanded a sale price of $3 million. Joseph R. Compagno and Ryan Eustice with CBRE’s Phoenix office represented the Seller, Barclay Holdings LXVIII, LLC; an affiliate of Arizona-based Barclay Group. Chris Monson and Brandon Goodman from Mountain West Retail/Investment Commercial Real Estate represented the Buyer, Utah-based Landen Properties II, LLC. Freddy’s Frozen Custard & Steakburgers is a fast-casual restaurant franchise, known for premium, lean, ground beef steakburgers and dessert treats, prepared with freshly-churned chocolate or vanilla frozen custard. Freddy’s has over 250 restaurants operating nationwide. Why to Work with Professionals for Acquiring Industrial PropertiesI Now Know Why ICSC Is So Successful!